All SCENIC MOUNTAIN homes currently listed for sale in Eagle Mountain as of 04/18/2019 are shown below. You can change the search criteria at any time by pressing the 'Change Search' button below. "A charming covered entry welcomes guests to the ranch-style Daniel II plan. The open kitchen includes a center island, walk-in pantry and adjacent dining room, and the spacious great room with optional fireplace is perfect for entertaining. The lavish master suite boasts a private bath and expansive walk-in closet, and is separated from two additional bedrooms for privacy. Other highlights include a central laundry and quiet study. 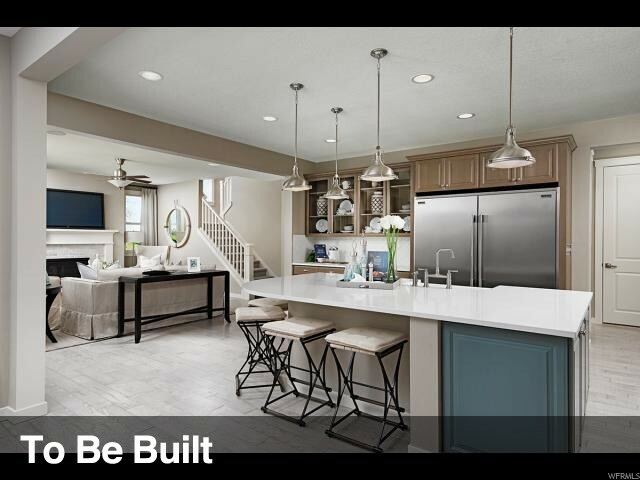 Personalize this plan with a gourmet kitchen, sunroom, master retreat, additional bedroom, finished basement and a detached RV garage up to 50 feet!" "This Hemingway plan features an entryway with adjacent flex space that can be personalized to suit your needs. At the back of the home, you'll find a great room with optional corner fireplace, a large kitchen, an island and mudroom with walk-in pantry. An upstairs laundry room, loft and four bedrooms, including the spacious master suite complete this elegant home. 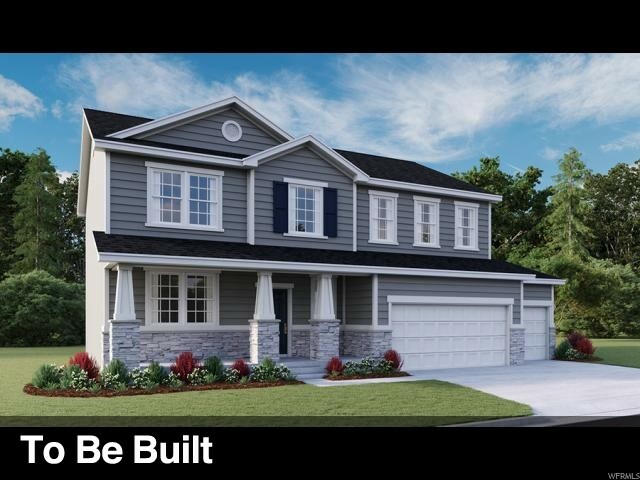 Options include a sunroom, deluxe master bathroom finishes, and a finished basement with two additional bedrooms, full bathroom, rec room, and additional storage." "This exceptional community boasts a desirable location near the Mountain View Corridor. Scenic Mountain offers proximity to shopping, dining and an abundance of recreation opportunities. 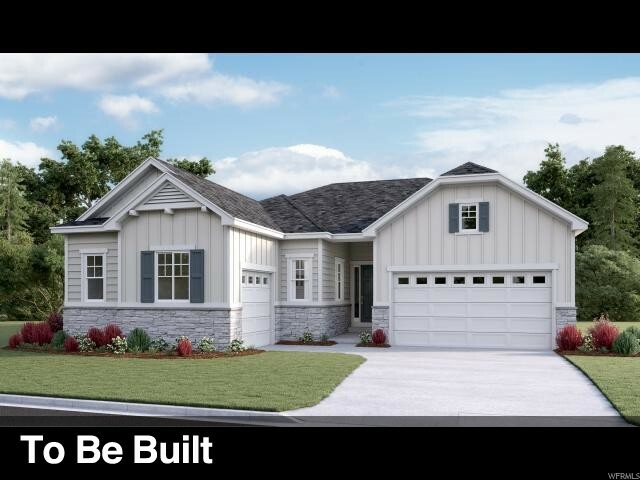 Choose from a variety of popular ranch-style and two-story floor plans, including the Harmony. 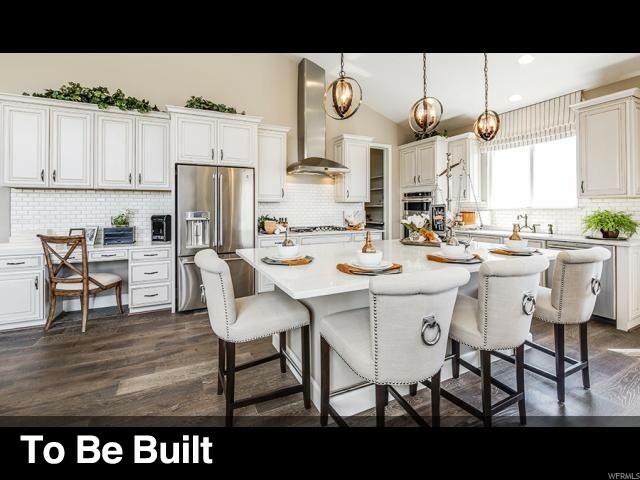 You'll also appreciate generous homesites, incredible included features and hundreds of personalization options-such as detached RV garages up to 50 feet!" "OUR FREMONT PLAN LOCATED IN OUR BRAND NEW SCENIC MOUNTAIN COMMUNITY*KITCHEN HAS WHITE CABINETS*QUARTZ COUNTER TOPS*STAINLESS STEEL APPLIANCES AND LARGE WALK-IN PANTRY*WOOD LAMINATE FLOORING ON MAIN FLOOR*MASTER BATHROOM HAS DOUBLE SINKS AND LARGE WALK-IN SHOWER*MASTER WALK-IN CLOSET*FULL LANDSCAPING INCLUDED!!!" "OUR ALTA PLAN-IN OUR BRAND NEW SCENIC MOUNTAIN COMMUNITY*ESTIMATED COMPLETION IN EARLY JUNE*KITCHEN HAS WHITE CABINETS*GRANITE COUNTER TOPS*STAINLESS STEEL APPLIANCES*WALK-IN PANTRY AND LAMINATE FLOORING ON MAIN*DOUBLE SINKS AT MASTER BATH AND LARGE WALK-IN CLOSET*EXTERIOR COLOR OF THE HOME WILL BE WHITE."